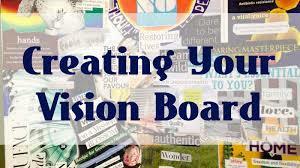 Hit the ground running in 2018 with our Visualisation and Vision Board Workshop. 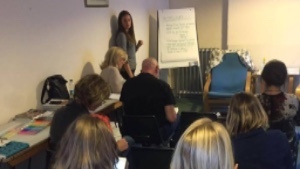 Join us for a fun and focused workshop where you will have the opportunity to create a vision for the year ahead in a relaxed and friendly environment. Learn about the power of visualisation; how to focus your intention and create a purposeful year ahead so you can kick-start 2018 feeling empowered and ready for action. The workshop will explore the power of the mind, how we can use our thoughts to direct us towards the things we want and show you how you can create your future with intention through these simple and easy to follow steps. Meet like-minded people and enjoy a relaxed and fun few hours of creativity, whilst focusing on what you want to create for yourself in 2018. Investment: £20 per person - bring a friend and pay £15 each - A great gift idea, just in time for Christmas!! Concession: Individual situations will be considered, just ask! LIMITED SPACES AVAILABLE - Contact us NOW by text, What App, email or phone to reserve your place and receive your Early Bird Christmas Discount. Make 2018 a year of positive intention! Find Your Phoenix... and Rise Up!